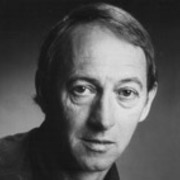 After managing to introduce drama and dance into his post WWII films for the National Film Unit, filmmaker Michael Forlong spent the remainder of his career directing features in Europe. In 1972 he returned to New Zealand to shoot children's tale Rangi's Catch, discovering actor Temuera Morrison in the process. 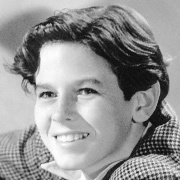 Ronald Sinclair began his movie career at age 11 as Ra Hould, when he appeared in Down on the Farm (1935), a contender for New Zealand’s first feature-length drama made with sound. The following year he went to Hollywood, where MGM changed his name to Ronald Sinclair for movie Thoroughbreds Don’t Cry. 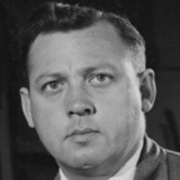 After war service with the US Army he worked for more than two decades as a film editor. 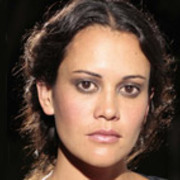 Miriama McDowell’s screen arrival was affirmed by a trio of roles in 2005: her award-nominated turn as one of the sisters in Toa Fraser film No. 2, a policewoman on TV's Interrogation, and a starring role as an unfortunate WWII wife in anthology series Taonga. Since then the Toi Whakaari graduate has co-starred in sci-fi thriller This is Not My Life, mini-series Hope and Wire and acclaimed movie The Dark Horse. 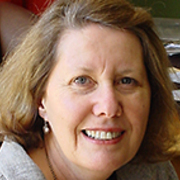 Hope and Wire saw her nominated for her role as a woman who refuses to stay in post-quake Christchurch; she later won a Moa Award after co-starring as a pregnant woman in 2015 film The Great Maiden's Blush. 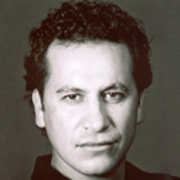 Julian Arahanga shot into the public eye in 1994's Once Were Warriors, playing the son who becomes a gang-member. He followed it with a starring role in cross-cultural romance Broken English. Since then Arahanga has continued a prolific career working in front of, and increasingly behind the camera - including as producer and director on Māori Television series Songs from the Inside. 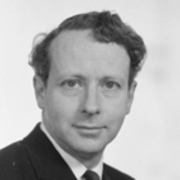 British-born Malcolm Hall moved from newspaper journalism into television, after emigrating downunder. Since then his career as a producer and director has seen him helming current affairs, comedy, children's TV, and varied documentaries which have screened around the globe. 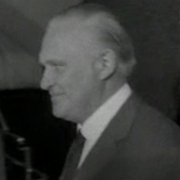 At the turn of the millennium, Hall began making television for company NHNZ. Actor Frank Whitten first won attention in 1984, playing the enigmatic farmer in Vincent Ward's breakthrough feature Vigil. Later he was known to many for his role as the Southern Man in the Speights "onya mate" commercials, and his ongoing appearances in Outrageous Fortune, playing the manipulative grandfather to the West clan. 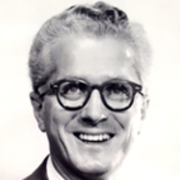 He died in February 2011. 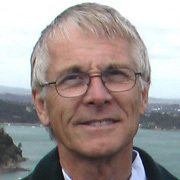 For three decades, playwright and critic Bruce Mason played intelligent, impassioned witness to many key developments in Kiwi theatre and culture; a number of them his own. His play The Pohutukawa Tree has spawned more than 180 productions, and was watched by 20 million after being adapted for the BBC. The End of the Golden Weather is both a classic solo play, and movie.